For more than 50 years, SECURALL® has been building quality, manufactured sheet metal products. Our products are built with quality in mind while our focus is on customer service and competitive pricing. 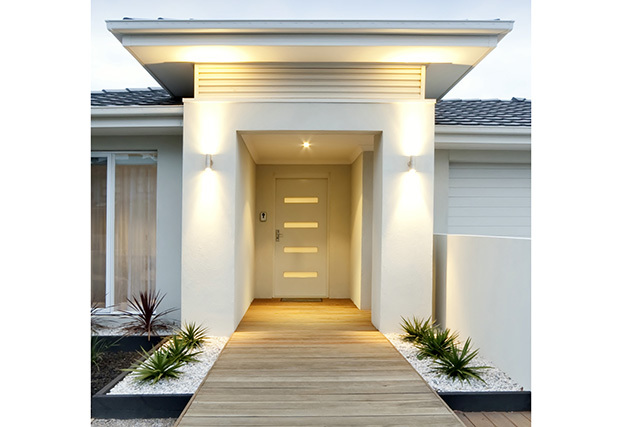 Products include storm shelters, steel doors, and flammable storage to name a few. 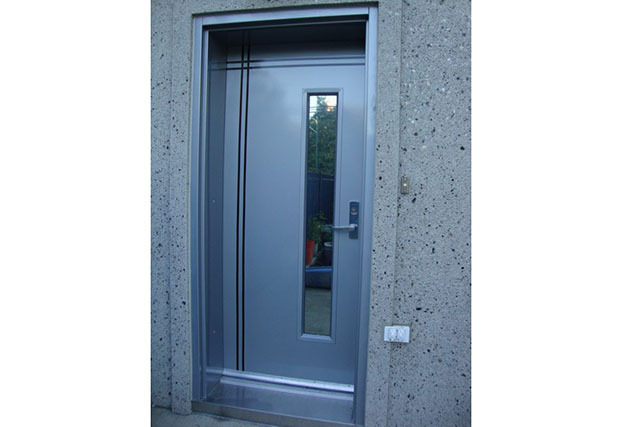 SECURALL® Heavy-duty, reinforced steel doors are designed for use in industrial, commercial or residential applications. 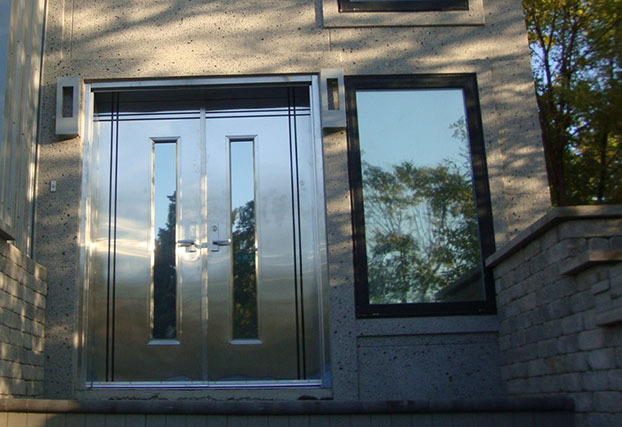 Available in single or double panel configuration with frames prepared for installation in Masonry, Steel, or Wood stud construction. 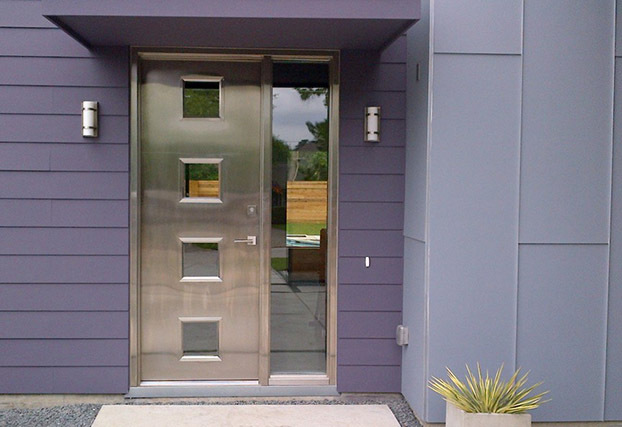 Painted steel door with viewlites. Frames with transoms and side lites available. 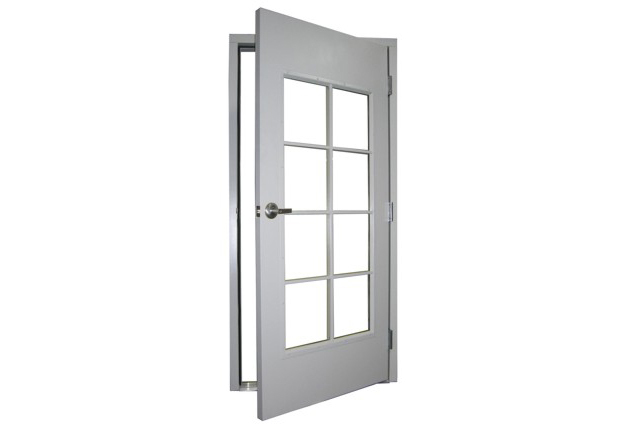 Single and double doors available. 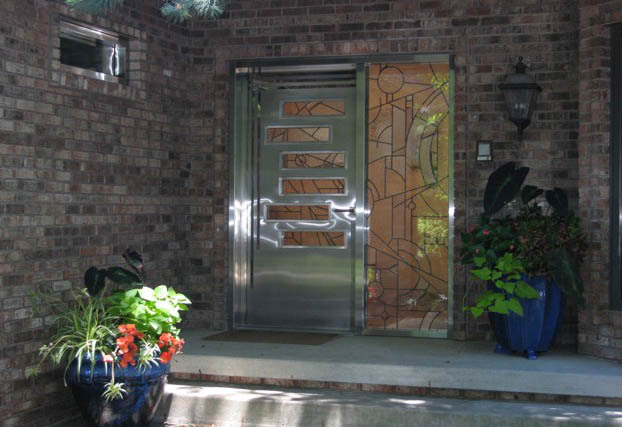 Custom, stainless steel entry door with leaded glass. Many design options are available. 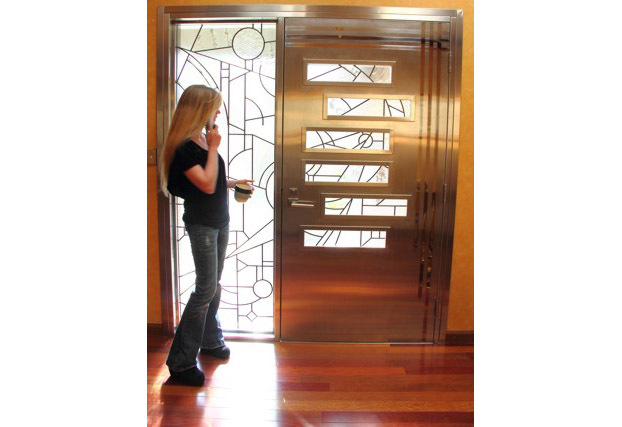 Stainless steel doors are the perfect compliment to contemporary design. 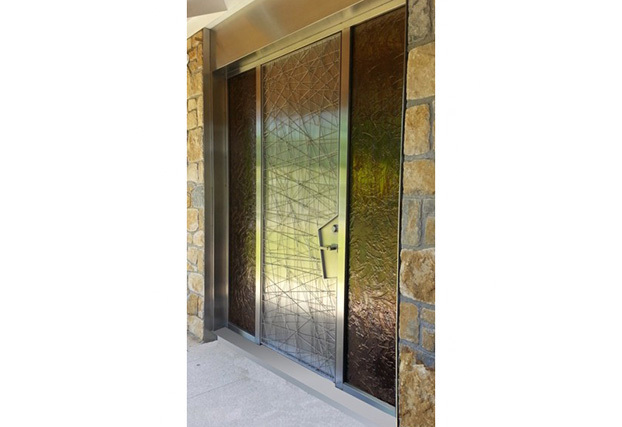 Doors with muntin bars are available. 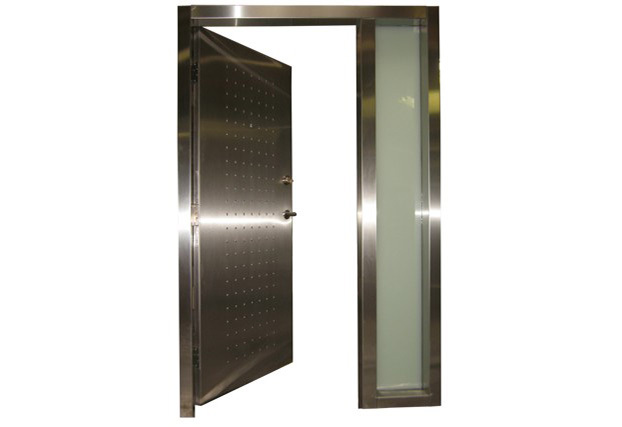 Pre-hung, Pre-Assembled, Steel Doors & Frames Custom Steel Doors and Stainless Steel Doors for Commercial & Residential Projects, Storm Shelters, Tornado Shelters, Pantry Shelters, Tornado Doors, Storm Doors, FEMA Doors, SECURALL Quick Mount Doors, and more! SECURALL has a deep commitment to the overall sustainability of the environment, achieving a GOLD Rating with The Institute for Market Transformation to Sustainability.